New York Times photographer Doug Mills switched to the Sony a9 after Sony let him demo the camera in Washington. He feels that it gives him a competitive advantage while working, because other photographers don’t know when he is shooting and as a result do not know what he is shooting. 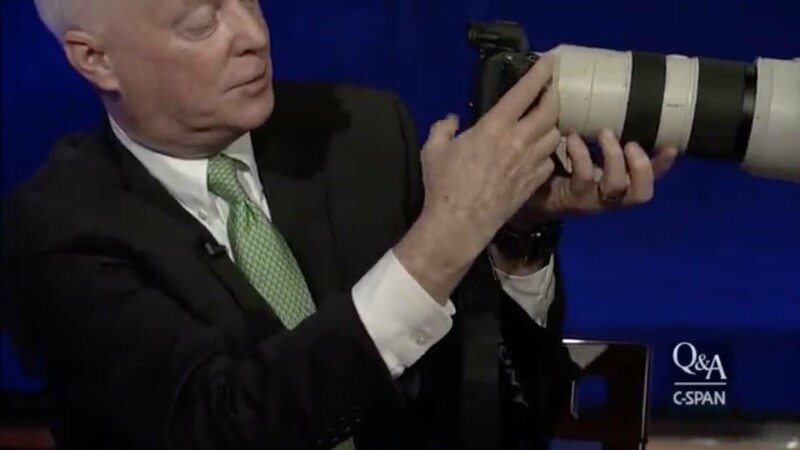 In this video interview with CSPAN he discusses his switch and some photos he was able to capture that others missed because of his use of the Sony a9. Previously Doug Mills Shot Canon all his life, but now he’s hooked on Sony and says the quality is fantastic.